good location ... it was a good appartment with all we needed. 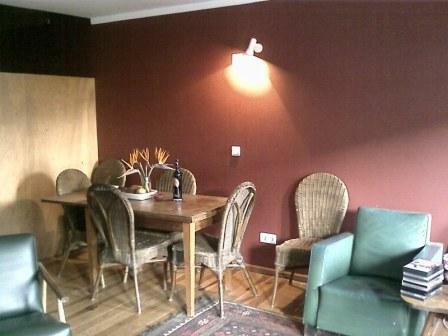 The Apartment (90sqm) is for up to 6 persons (2 suites) plus a big leaving room (26sqm) with sofa beds. It includes 1bedroom with a double bed and 1 bedroom with 2 single beds, both ensuite and both with lots of natural light. A small kitchen, and a Living room (26sqm) with a balcony. 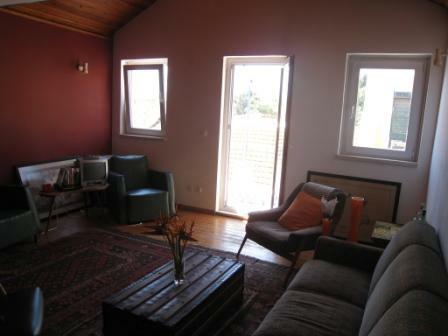 The apartment´s living room has a table for 8, a cd player with some music cd's, TV and DVD player, Lisbon guides and Art books. The Kitchen has microwave, stove, fridge with freezer and a dishwasher. There is also a washing machine available. 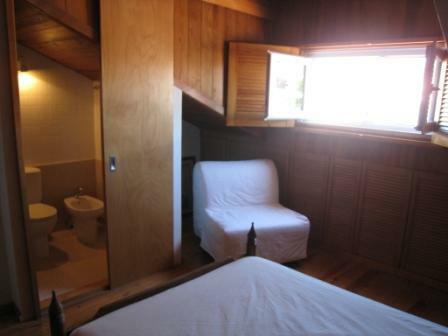 The Linen and towels are included and there are 2 electric heaters for the winter plus a/c in the upstairs suite. Fully equipped kitchen. Lots of lights. A/C in upstairs suite. Cable tv and cd player. Laundry facilities. Praça das Flores at Princípe real is a charming and typical neighbourhood of old Lisbon. 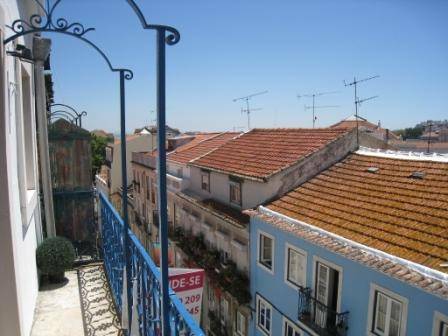 It´s located 5 minutes away from another very typical and very lively neighbourhood - Bairro Alto. It gives you the feeling of being at an old village with plenty of restaurants, bars, clubs and shops around. Charming Bistro offering portuguese pastry and an amazing brunch on sunday! Really nice place with mediterranean food. THE PRICE OF YOUR RESERVATION IS FOR 2 PERSONS. In case you want to book the room for more persons (up to 6 persons) please let us know by e-mail so that we can prepare the other suite and/or living room. 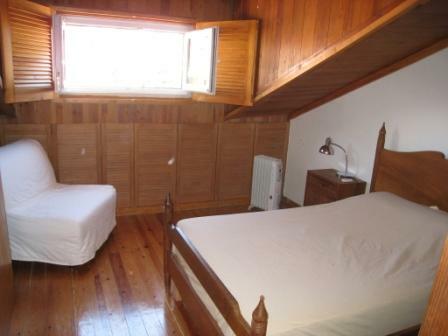 PLEASE NOTE THAT in this case AN EXTRA PAYMENT of 15 euros per night per person shall be due. 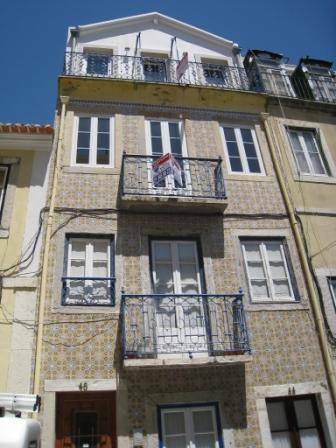 Located at Praça das Flores very close to the National Parliament.